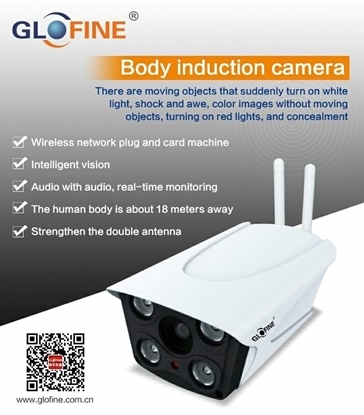 Glofine WIFI Human Body Induction Camera R13FY 1.3 MP, 4 IR LED 40 METER, 4MM LENS, Hisilicon. 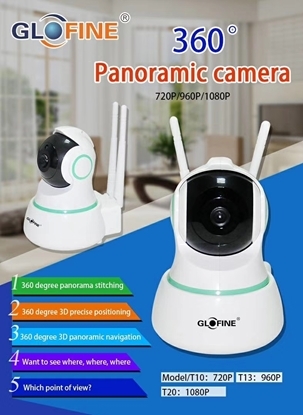 1.3 MP WIFI Smart PTZ Camera. Support up to 64GB TF Card.